Combine our foot soak services with one of our signature massages and the benefits can increase to include improved posture, improved circulation, relaxed muscles, improved flexibility and range of motion, relief of headaches, strengthened immune system, and pain relief. Are you looking for world-class massage in Greenville, SC? Then Wake is your sanctuary. Note: Our foot soak services do not come with any massage. Massage services are add-ons to the foot soak service. We occasionally are able to upgrade a foot soak service to add on massage at check-in, but massage is not guaranteed to be available unless reserved at the time of booking. Please call ahead to be sure massage is available for your appointment. What massage can I add on? All our massage add-ons come in 20- or 40-minute increments and take place while guests soak their feet. Feet are some of the most neglected parts of our bodies and we’re here to show them some love. Add one on to your next foot soak service and see how a foot massage can change your whole day. Hands and wrists are putting in extra hard work these days! Show them some love with a rejuvenating hand and lower arm massage to help melt away that tension from all your hustle and bustle. Everybody’s favorite place to hold tension! Experience why Thumper and all furry friends seem to melt at a good scalp rub and get those knots out in your shoulders and upper back with our head, neck, and shoulder massage add-on.  Experience any and all of these wonderful massage add-ons at your next appointment. Visit us in Greenville, SC!